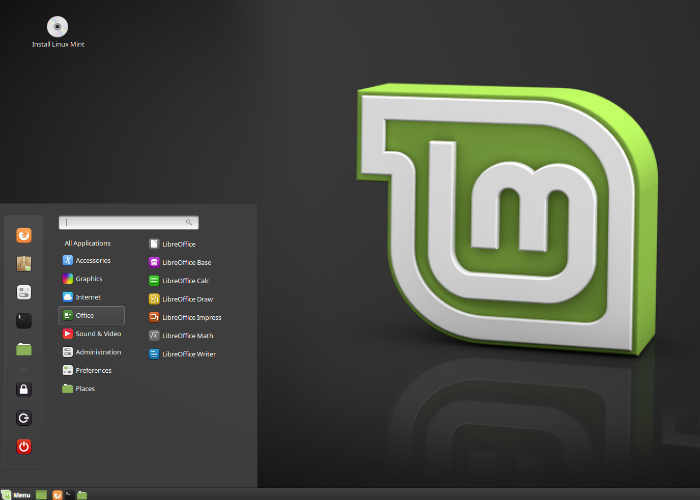 Linux Mint the community-driven Linux distribution based on Debian and Ubuntu, has this week rolled out a new update in the form of Linux Mint 18.3 which brings with it a number of new tweaks, features and enhancements to the powerful and easy-to-use Linux operating system. One of the new features within Linux Mint 18.3 is the Software Manager. Popular software applications such as Spotify, WhatsApp, Skype, Google Earth, Steam or Minecraft are now featured and very easy to install. Also thanks to Flatpak users can also install cutting-edge applications even if their dependencies are not compatible with Linux Mint. Linux Mint 18.3 comes with Flatpak installed by default and the new Software Manager fully supports it. Other features of Linux Mint which was significantly improved in 18.3 include the Backup Tool which has almost been entirely rewritten with everything being reviewed from the way it looks to the way it functions. The development team of Linux Mint explain more about the backup system. It is now dedicated to making a backup of your home directory, nothing less and nothing more. It saves all your files into a tar archive. When restoring a backup, files are restored in the exact same place they were before, with their original permissions and timestamps. It runs in user mode so you no longer need to enter your password. The steps required to perform a backup or to restore data are much simpler than before and your configuration choices are remembered so you can repeat backups often without the need to re-select the same things over and over again. Saving your software selection is also much simpler than before. Rather than showing you thousands of packages to choose from, the Backup Tool now simply lists the packages you installed from the Software Manager. For a full list of everything that has been changed added or enhanced in the new Linux Mint 18.3 operating system jump over to the official website by following the link below.